Posted on 5th July 2018 at 9:53 am. 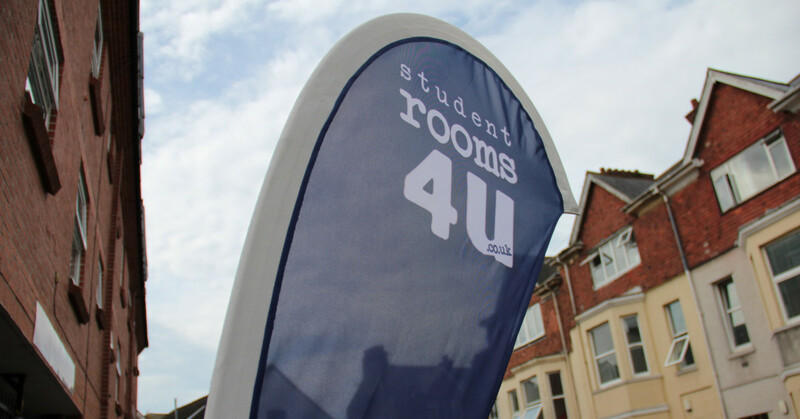 If you’re seeking private student accommodation in Plymouth then take a look at Student Rooms 4 U. As a private landlord we deal direct with our student tenants and offer a truly personal and friendly service, something which you don’t always find with student letting agencies! Since 1998 we have successfully owned and managed student accommodation in Plymouth, and have provided quality accommodation to many happy tenants over the past 20 years. You can read testimonials from some of our past tenants here. 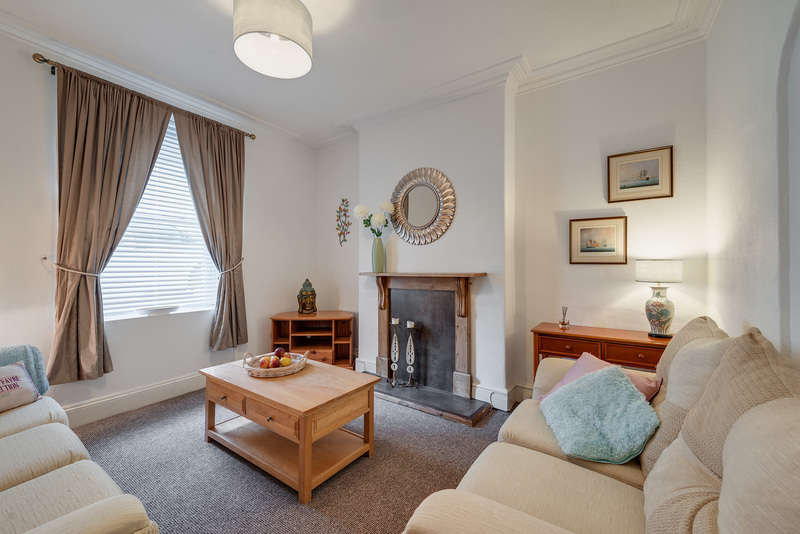 We understand that when it comes to choosing your accommodation you are looking for affordable, secure, high quality student accommodation close to the University of Plymouth. Here are some reasons why Student Rooms 4 U is an excellent choice when looking for private student accommodation in Plymouth. All our student accommodation is within 250m, or 7 minutes walk, of Plymouth University. All our student properties are graded by Plymouth University, and all are rated ‘A’ grade. Our shared home prices are inclusive of electricity, gas, water & broadband, plus many other additional benefits. Our student apartment prices are inclusive of electricity, gas and water. We do not perform credit checks. We do not require a guarantor to secure your room. We provide Individual tenancies, so you are not responsible for anyone else’s rent if they decide to leave during their course. You deal directly with us – your landlord with no middlemen! Private parking is available (first come, first served – additional charge applies). Because we own all of our student properties we have a real, vested interest in keeping them maintained to a high standard, which is why all our properties are rated ‘A’ grade by Plymouth University. You will find our properties are modern and well presented with decent furniture, appliances and internal decor. All of our student homes meet fire regulations as well, with mains powered fire and smoke alarms in rooms and communal areas, and fire doors where required. If there are any problems or faults with your property, it is easy to report them to us via our online maintenance form. This comes straight to our head office team for administration, and passed directly to our maintenance team who will fix any problem as soon as possible. As a tenant, you will also have access to an out of hours number for emergencies. Some of our properties qualify for residential parking permits which can be purchased from Plymouth City council. We also have our own private, off road car parks which you can purchase a space for on a first come, first allocated basis. More information about available parking, and how to apply for a permit or parking space, can be read on our FAQs page. Another great reason to choose Student Rooms 4 U for your accommodation is that all of our student homes are within 7 minutes walk of Plymouth University. In fact, some of our student accommodation is just across the road from the main campus! If you’re looking for private student accommodation in Plymouth then give us a call today on 01752 849232 or browse our available rooms online.